Epitaph Demo Submission, Contacts, A&R, Links & More. Along the way Epitaph proudly launched its sister label ANTI-, representing unique and distinguished acts. 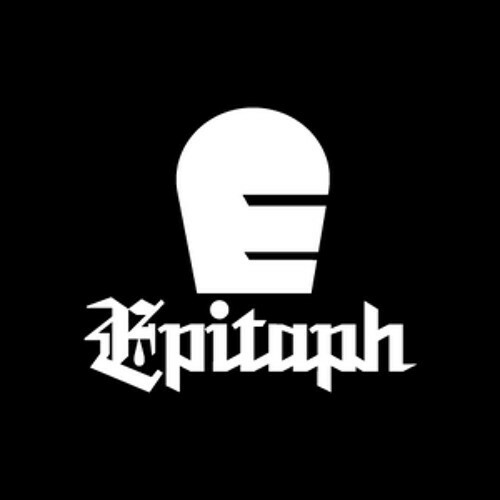 From the beginning Epitaph’s mission has been to serve the musicians on its diverse and creative roster - an artist-first model, radical twenty years ago, and much imitated today.